A comforting warming blend to relieve anxiety & stress. Rose Geranium (pelargonium Roseum) & Ylang ylang (Cananga odorata). 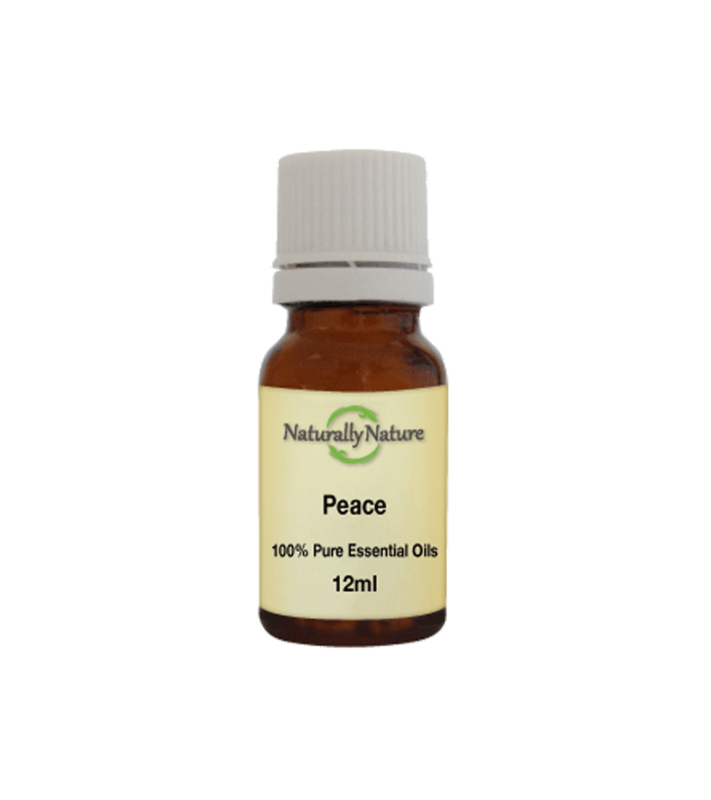 Add 3-4 drops of peace blend to an oil vaporiser or bath, add four drops to every 10ml of carrier oil for adults. Keep out of the reach of children, may cause skin sensitivity if undiluted, do not take internally& avoid during pregnancy. Store below 30c.